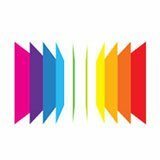 Your satisfaction is our top priority, which is why your order is backed by our 90 Day Money-Back Guarantee, the only one of its kind. Our hemp oil is made with certified non-GMO organic-standards hemp grown in Colorado and is free of contaminants and additives. All products are quality tested by an independent third-party lab to ensure you get the best product possible, and the potency results are made public for your review. 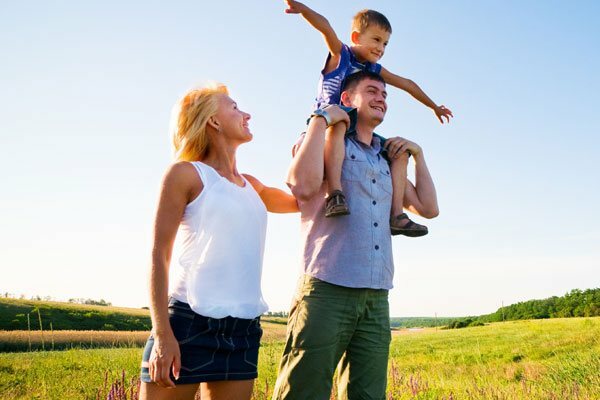 Join our thousands of satisfied CBD customers from all walks of life and find out first-hand how CBDPure can help you feel better, satisfaction guaranteed. 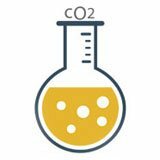 CO2 is the cleanest and safest extraction method to ensure CBDPure has full-spectrum cannabinoids with zero chemical solvents. Cannabidiol helps promote and restore balance to the endocannabinoid system. 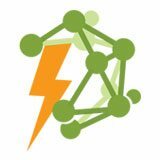 CBD, a powerful phytocannabinoid, interacts synergistically with the body’s own EC receptors. I've been an avid runner since my youth and I'm thankful for experiencing the relief I needed. I enjoy my morning runs again. It's so simple to take CBDPure every day! 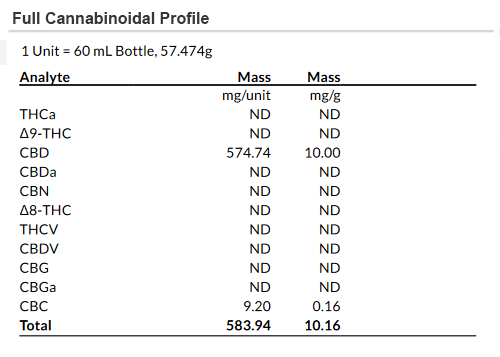 CBDPure has been just what my mother needed. Her overall wellbeing has improved greatly and she is now really able to get out and enjoy life!. Playing with my grandkids was something I only hoped to be able to do, now I can do it. Thank you, CBDPure for helping me have a more active lifestyle! 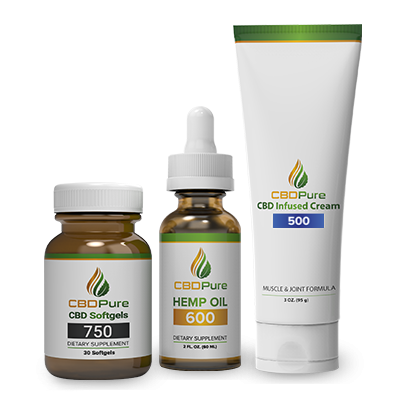 "I love that CBDPure is all-natural and contains high quality CBD oil. 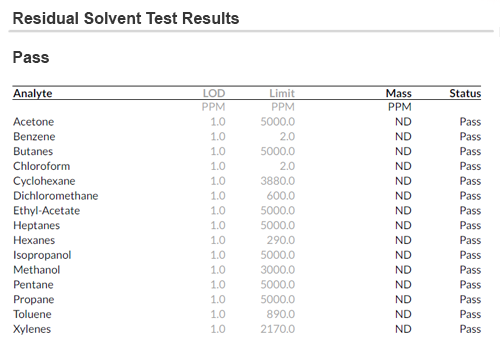 The fact that I can look up the batch testing done on my product really puts my mind at ease. I know for certain that I'm taking a safe, quality product. I'm a customer for life. You Deserve the Best For Your Health. Our hemp oil is third-party tested for potency and quality. 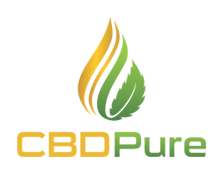 Our stringent testing program ensures that you get the very best, and most potent, CBD oil available legally. Reveals the concentration of active cannabinoids for accurate dosage and to ensure the quality of the product. 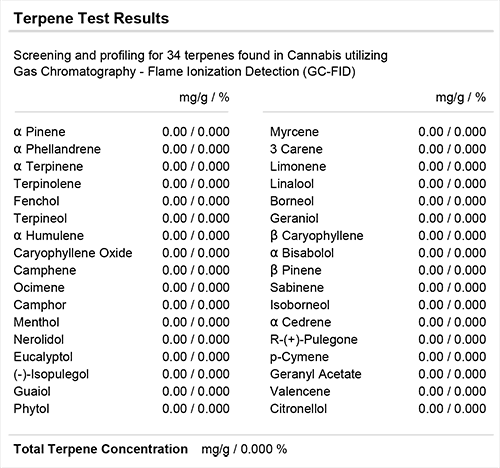 Detects even trace amounts of chemical pesticides in hemp concentrates using advanced testing procedures. Determines if there are any microorganisms and harmful pathogens such as bacteria and fungi present in the hemp. Allows for the ability to provide an optimized hemp oil to maximize the desired therapeutic effect. Identifies the presence of harmful solvents, impurities and other added odorants and chemicals present. 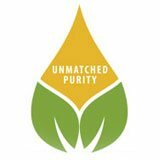 CBDPure products are trusted by holistic health professionals and by health conscience people everywhere. Our products have been made using the purest, highest quality ingredients and backed by the wisdom and principles of time-honored herbal remedies. Need Help Deciding which CBD Is Right for You? With many options for CBD available, it can be confusing to determine which one is best for you. While CBD products can come in a variety of forms, sizes, and brands, the goal of each is the same; to get the best dosage of cannabidiol for your health. 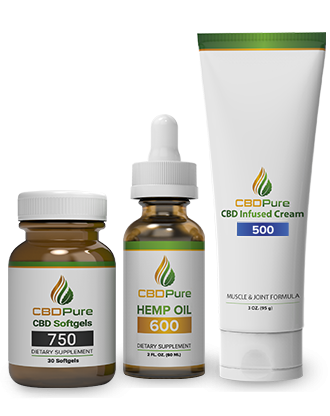 Here at CBD Pure, we believe that the best method for delivering precise amounts of CBD with each dosage is our high-potency oil that is minimally processed to maintain its natural purity. Our CBD oil uses only one additional ingredient, natural hemp oil as the carrier oil, which provides additional CBD as well as other important cannabinoids. The difference between our 4 different CBD options comes down mainly to potency; the larger the number, the more cannabidiol in each dose. For those just starting out, or needing only a small “boost” to their health, our 100 Hemp Oil provides an economical way to experience first-hand the effects of supplementing with CBD. Each 2-ounce bottle provides a minimum of 100 Milligrams of natural cannabidiol, delivering 3.3 milligrams to your system with each daily ½ dropper of oil. For those looking for increased benefit, relief from certain aches and pains, or who may be dealing with moderate sleep or mood concerns, our 300 Hemp Oil provides triple the dosage of CBD of our 100 Hemp Oil option, also in a 2-ounce bottle. Providing over 10 milligrams of concentrated CBD with each daily dose, it provides a more powerful option for users looking to get more of the health benefits and effects of using CBD oil. Our 600 Hemp Oil bottle is our strongest and most concentrated oral oil available. Like our other oil options, it uses full-spectrum oil in a hemp carrier oil base, but at the highest concentration possible while still maintaining compliance with industrial hemp rules governing maximum cannabinoid content. Our 600 Oil provides over 20 milligrams of daily cannabidiol to your body. Our 600 is not only our most potent oil, but also the most popular. It is used by many long-term CBD users who want the highest amount of pure CBD possible, as well as those dealing with more serious or chronic health concerns that want a larger therapeutic dose. Our brand-new 750 Softgels were developed after customer requests for a higher-potency option that could be taken in a daily pill form. Each softgel is loaded with our same full-spectrum cannabidiol oil, in a convenient oral capsule rather than our standard carrier hemp oil. 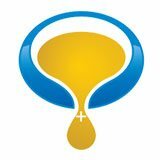 Softgels provide 25 milligrams of purified natural CBD in each easy-to-swallow softgel. Our softgels provide a powerful alternative for users who prefer the convenience of a simple pill over a dropper of oil, and those who do not like the flavor of unprocessed natural hemp oil. 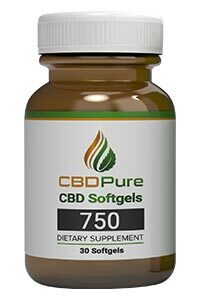 Softgels are the most powerful option we offer in terms of maximum CBD content per daily recommended serving size.